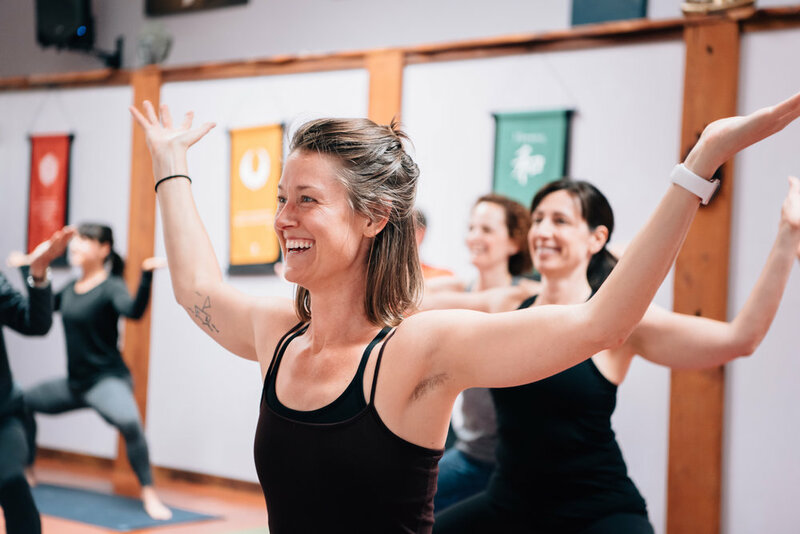 Join us for a community workshop or event to open your body, heart and mind to a new practice. Indulge your senses, stimulate learning, meet new people or make it a date with a friend or partner. All of our workshops and events at Purusha Yoga Studio are open to the public and inviting to all. Our retreats are designed to take care of you every step of the way and offer you opportunities to discover local culture, nature, the true giving spirit within yourself. Each retreat includes daily yoga practice with specialized focus, workshop time, private time, guided treks, spa options, great food and expanding community. Dive in deeper with a dedicated weekly practice that delivers extraordinary results through personalized attention, specialized focus, and individualized instruction. Series meet weekly for one or two sessions with an expert teacher who will guide, coach, encourage, and gently push you into a new level of practice.